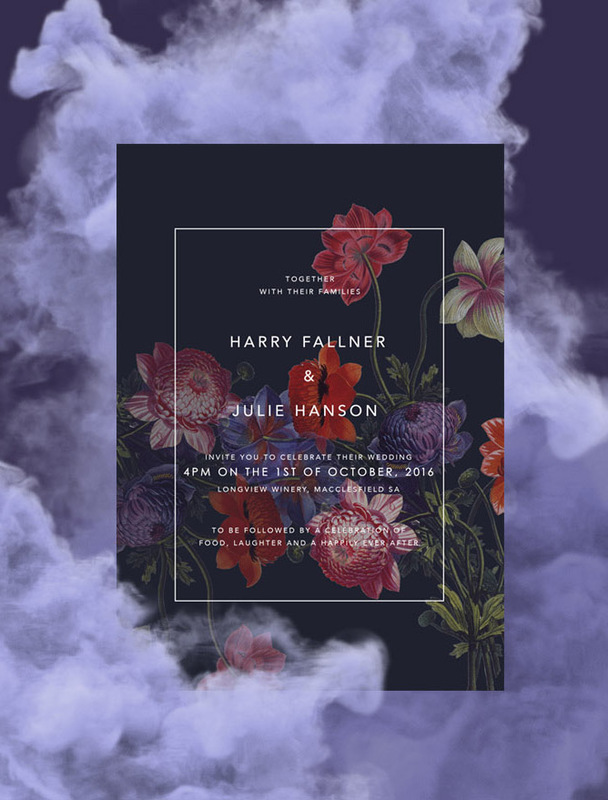 What if you could match your wedding flowers & colours on your wedding invites? With Sail and Swan you can! 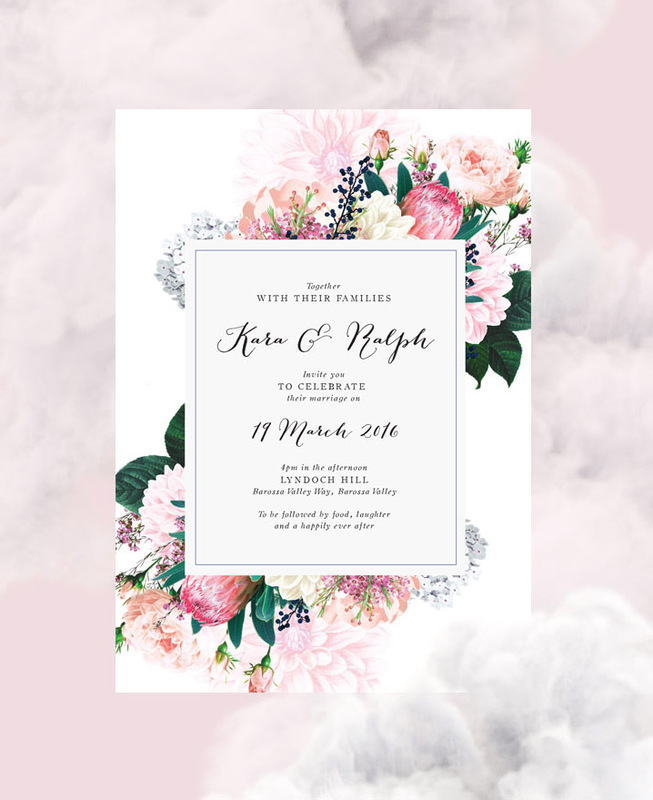 flowers, and create your dream wedding invitations. and the florals you would like to feature. Together we can bring your vision to life and make your dream wedding invites. 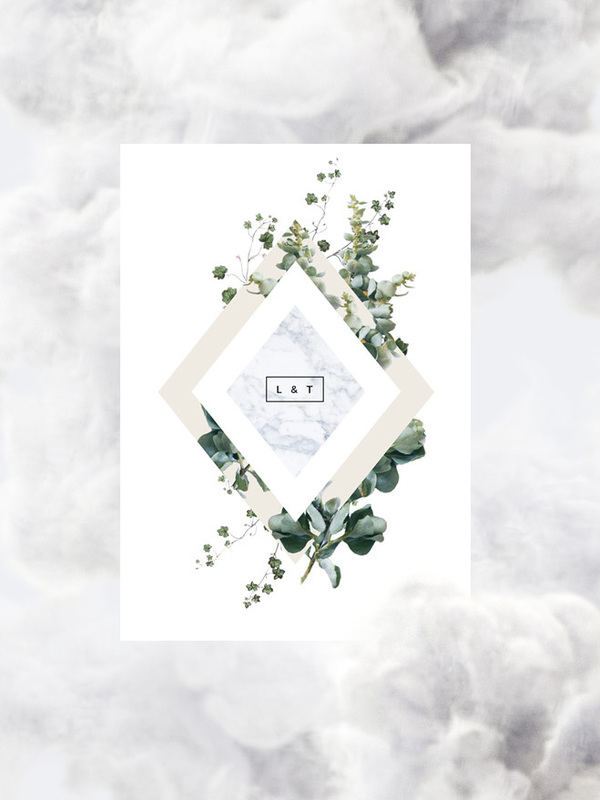 Sail and Swan create beautiful invitations that celebrate YOU. Made with stunning quality and attention to detail. we’ll take care of everything for you from start to finish. All our artworks are created in our studio by artist and founder, Lauren Downton. They offer a fresh take on weddings and are an alternative to the mass produced cookie-cutter templates you can find all over the internet. Lauren has a background in visual arts, photography and graphic design, and a keen eye for colour and detail. and reflect your unique personality!